A high-performance anti-aging serum powered by 7% Glycolic Acid and Dr. Lancer's exclusive "bio-retinoid" complex to dramatically help retexturize and minimize the look of lines and wrinkles. 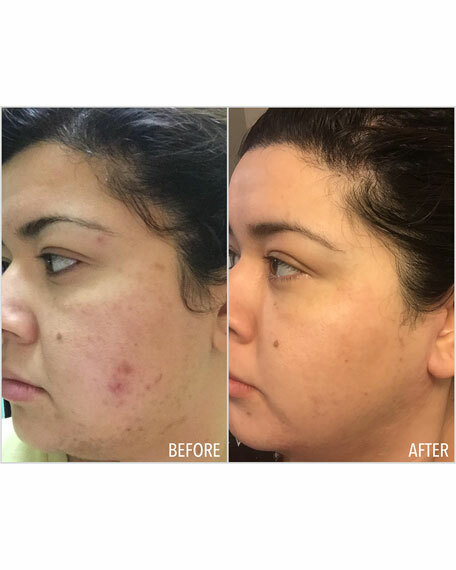 This advanced anti-aging serum improves the appearance of skin's texture and elasticity with a powerful blend of 7% Glycolic Acid and Dr Lancer's proprietary MIMIXYL Complex fo a renewed and rejuvenated complexion. The remarkable science in MIMIXYL mimics much of the favorable results associated with retinol, making Younger® Pure Youth Serum ideal for even the most sensitive of skin types. Formulated with derivatives of vitamin A and plant-derived compoundsBabchi Seed and Aster Flower Extractsthat behave like retinol, Younger®: Pure Youth Serum helps with firming and plumping skin for an improved, visibly younger look. Glycolic Acid, the gold standard of AHAs, helps to reduce surface roughness and improve the look of discoloration and environmental exposure. This elegant serum is also infused with a combination of rare White Truffle and Purple Orchid, both naturally rich in antioxidants and amino acids for a brighter, more radiant appearance. With daily use, the look of expression lines, fine lines and deep wrinkles appear softened for a smooth, revitalized complexion. 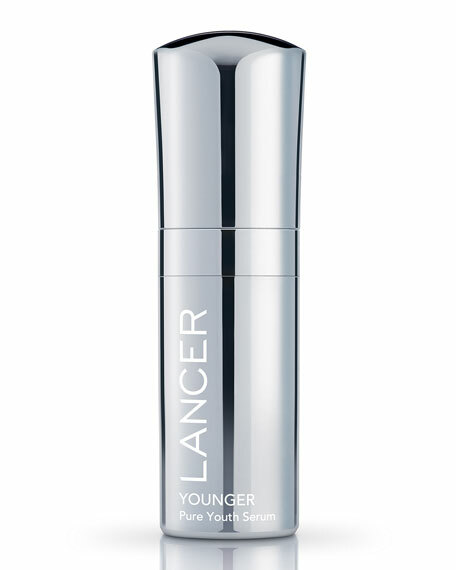 Like all products in the Lancer Skincare range, Younger® : Pure Youth Serum relies on Interlocking Chemistry, a precise way of formulating products that ensures that the sum of the ingredients is better than the individual parts: each ingredient enhances the efficacy of the others and each product enhances other products used with it. 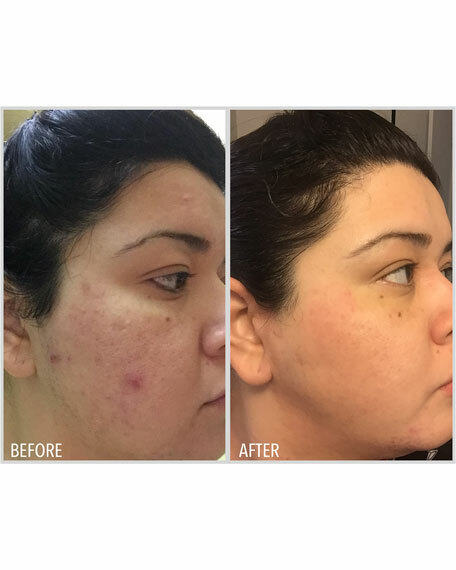 With this product, Dr. Lancer combined an effective chemical exfoliant with MIMIXYL, his proprietary bio-retinoid complex for exceptional results. The Glycolic Acid helps to remove build up of dull, dead cells on the surface, clearing the way for MIMIXYL to help improve the look of fine lines and wrinkles. Apply nightly onto clean, dry skin sweeping over the face, neck and décolleté. For optimal results, use Lift Serum Intense in the morning and Younger® : Pure Youth Serum in the evening. Contains Alpha Hydroxy Acid that may increase your skin's sensitivity to the sun and particularly the possibility of sunburn. Use a sunscreen, wear protective clothing and limit sun exposure while using this product. Avoid contact with fabrics as this product can cause discoloration.